Today this accommodates part of the University of the Littoral. 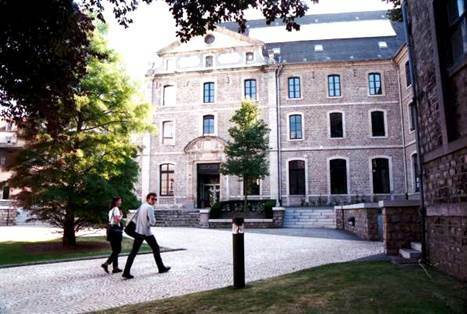 The former Great Seminary was an institution for the training of priests which was founded at the end of the XVI century by bishop Francois de Perrochel. Following the French revolution, it became the central school and library and the site of a city museum (from 1825-188). Today it accommodates the University.